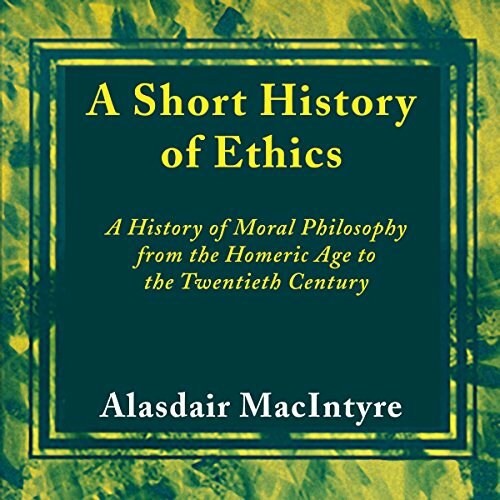 Showing results by narrator "Tim Dalgleish"
A Short History of Ethics is a significant contribution written by one of the most important living philosophers. It remains an important work, ideal for all students interested in ethics and morality. 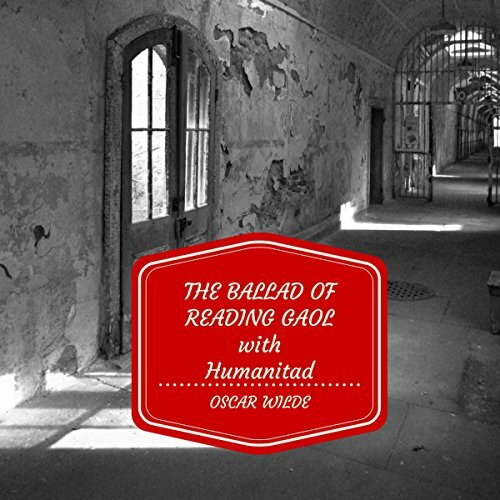 This special edition of Oscar Wilde's "The Ballad of Reading Gaol" includes several original features. Three textually different versions of "The Ballad" are presented. One of these is the original shorter version of the poem, originally edited by Wilde's good friend, Robbie Ross, for vocal recitation. Wilde's early poem "Humanitad" is also included as it has striking stylistic parallels with "The Ballad" and reveals the continuity of Wilde's work over the duration of his career. Charlie Sparks had it all. A former primetime television personality, his outdated style has seen him relegated to the scrap heap. 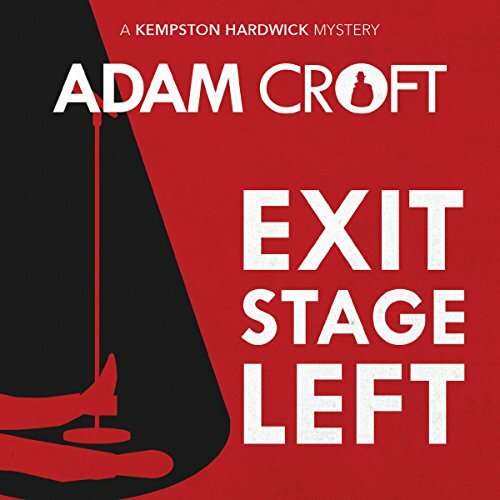 When he collapses and dies during a stand-up routine at a local pub, mysterious bystander Kempston Hardwick is compelled to investigate his suspicious death. 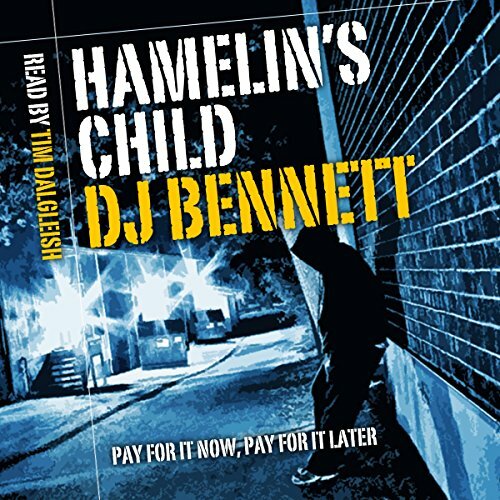 As Hardwick begins to unravel the mystery, he quickly comes to realize that Charlie Sparks' death throws up more peculiar questions than answers. 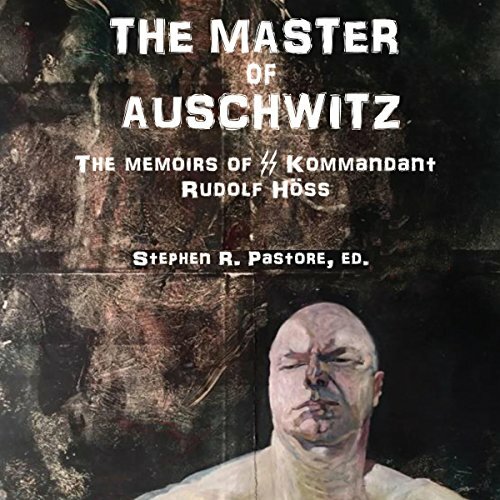 Provocative, thoughtful, beautiful, these essays have a directness and humanity that connects with our era. 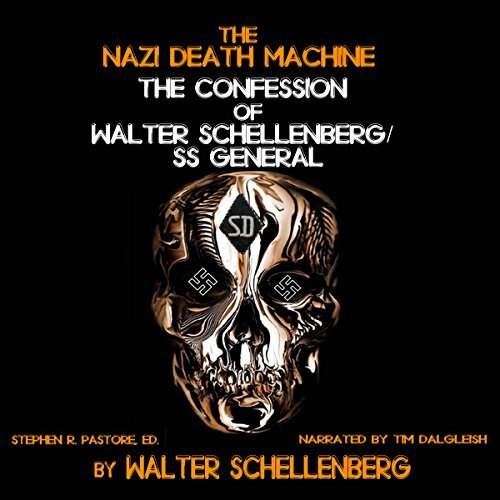 Hitler's former foreign intelligence official tells all in this dark confession, revealing his part in the crimes of World War II, and the corruption that ran rampant in Hitler's regime. 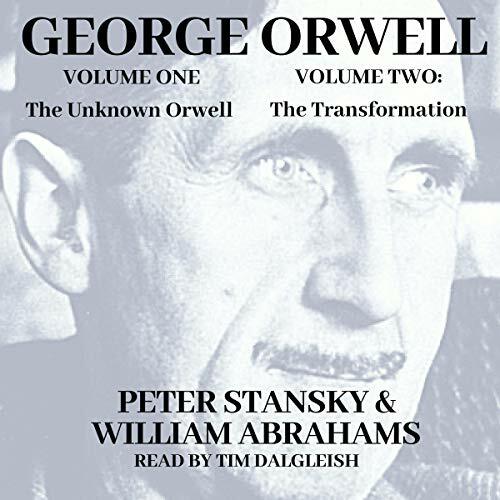 For the first time, these two essential works on George Orwell have been brought together in one audiobook. The Unknown Orwell describes the first 30 years of Orwell's life - his childhood, the years at Eton and in Burma, and the struggles to become a writer. Orwell: The Transformation carries us forward into the crucial years 1933 to 1937 in which Eric Blair, minor novelist, became George Orwell, a powerful writer with a view, a mission, and a message. 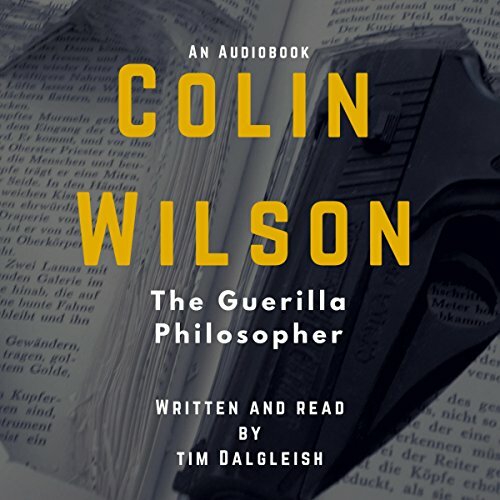 Colin Wilson was a popular author and philosopher. His first book The Outsider (1956), which made him famous overnight, was an examination of the social "outsider" found in the works of Sartre, Camus, Dosteyevsky, and more. This study by Tim Dalgleish of Wilson's New Existentialism uses Sartre and Freud as a lens through which to examine Wilson's ideas. Max Ehrmann gained world fame with his poem Desiderata written in 1927. Many volumes of poetry and numerous plays followed, including three with spiritual themes: "Jesus: A Passion Play", "David and Bathsheba", and "The Wife of Marobius". 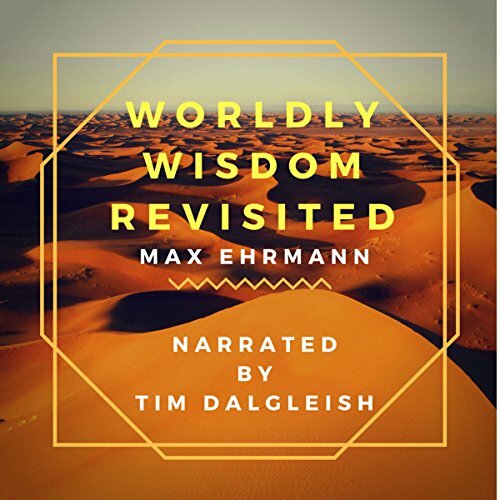 Ehrmann was not a Christian, but this reinterpretation in verse of The Wisdom of Jesus Son of Sirach, better known as the book of Ecclesiastes from the Bible, was done with a deep respect for the philosophical wisdom contained in the original Greek manuscript. This is a selection of works by three famous Irishmen: Oscar Wilde, W. B. Yeats and Bram Stoker. 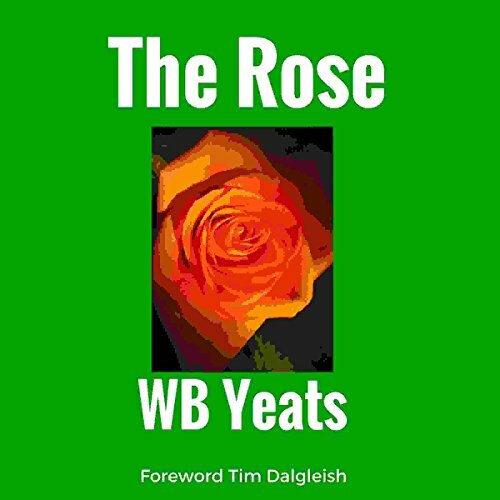 It includes: the short story by Bram Stoker, "Dracula's Guest"; Oscar Wilde's poem "Humanitad" and three versions of his "The Ballad of Reading Gaol"; and finally, an early collection of poetry called The Rose by W. B. Yeats. 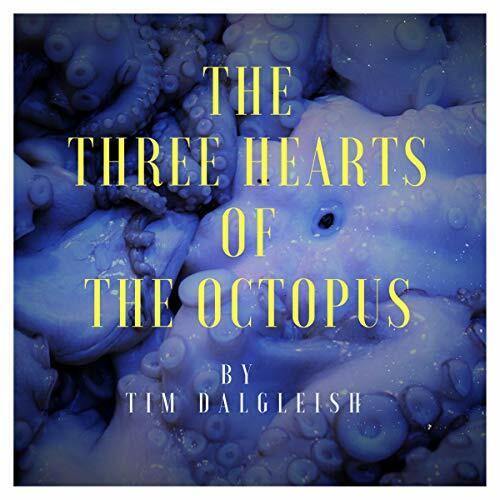 There is a general introduction by the writer and actor Tim Dalgleish and other additional material. A half-naked woman dead in a ditch. A disappearing pathologist. A teenager run off the road. For a peaceful island, Anglesey is experiencing abnormal levels of crime. What's the connection? DS Dara Brennan has women problems. His boss, Amanda Gold, is embroiled in office politics, and his wife thinks he's a disappointment. And then there's DS Kelly Morgan. As missing-person cases become murder enquiries, Dara must put aside his personal life and focus on the killer's trail. 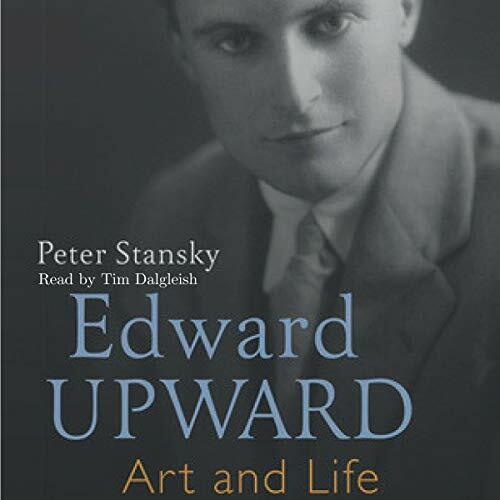 The novelist and short story writer Edward Upward (1903-2009) is famous for being the unknown member of the W. H. Auden circle, though he was revered by his peers - Auden, Day Lewis, Isherwood, and Spender - for his intellect, high literary gifts, and unswerving political commitment. His lifelong friendship with Christopher Isherwood was forged at school and university, with each regarding the other as the first reader of his work. At Cambridge they invented the bizarre village of Mortmere, which with its combination of reality and fantasy had an important role in shaping the dominant British literary culture of the 1930s. 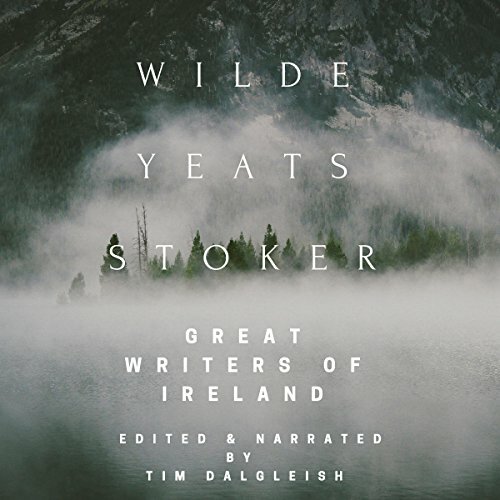 This is a beautiful collection of poetry that translates the 2,000-year-old mythos of Ireland into words that inspire and touch the mind, body, and spirit of any listener. 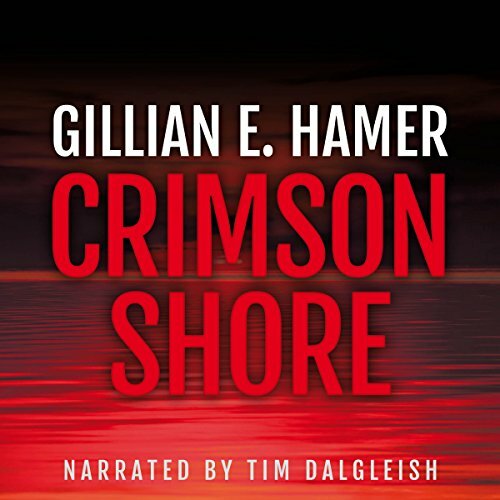 This audio narration includes music between the poems which underscores and enhances the mood of romance and thoughtfulness. 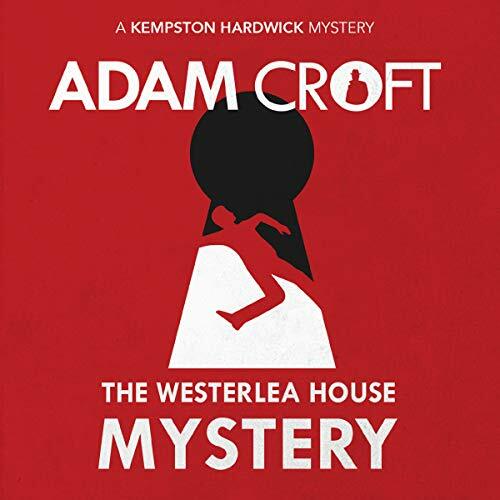 When TV psychic Oscar Whitehouse is found murdered inside a locked room, private detective Kempston Hardwick and his friend Ellis Flint are called in to investigate. 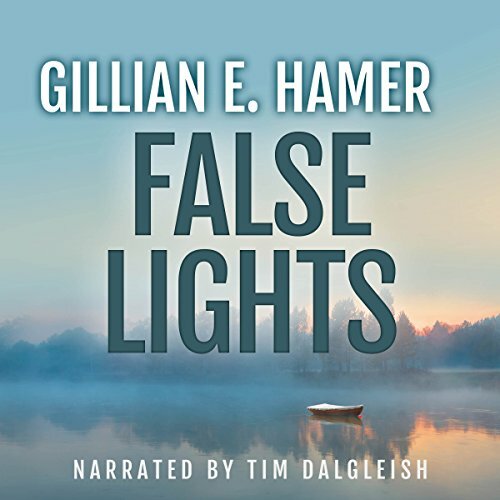 Within a matter of days, a second murder takes place in the small village of Tollinghill and a local resident claims she saw the already-dead Oscar Whitehouse at the scene, apparently alive and well. Hardwick and Flint realize they have more than just a conventional mystery on their hands. Can they uncover the secret of the Tollinghill murders before it’s too late? From its early amateur days played in the Corinthian Spirit, Preston North End's "Invincibles" of 1888 and great players like Stanley Matthews and Pelé, to the Premier League glory days of Sir Alex Ferguson and Arsène Wenger, A History of Football is the story of the dominant teams, memorable occasions, and larger-than-life characters that shaped the game throughout its development. 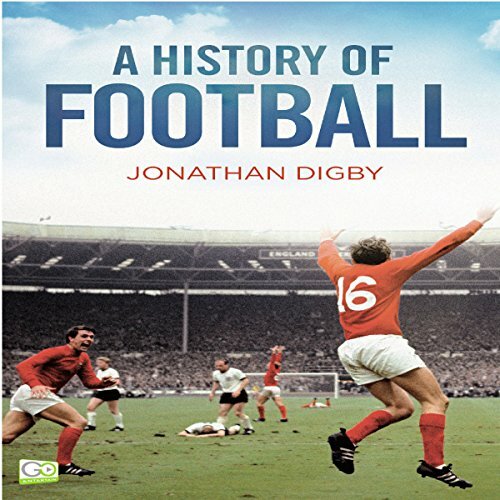 For all lovers of the beautiful game, this is an essential reference to its 150-year history. 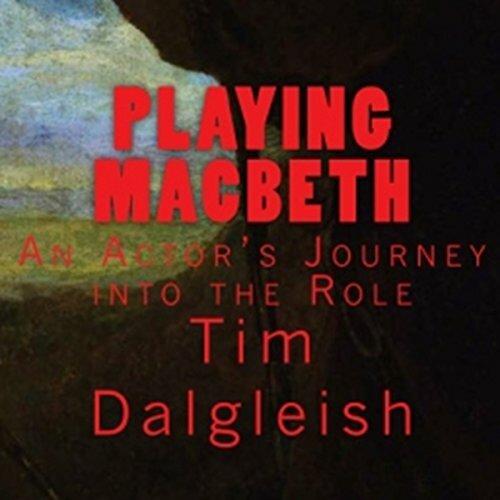 This is an autobiographical account read by the actor himself about all that goes into playing one of Shakespeare's greatest and most taxing roles. It is amusing, instructive, empowering, and a great listen that's full of theatrical anecdotes. We are taken on a fascinating journey through the emotional, physical, and intellectual challenges involved in creating one of Shakespeare's darkest and most captivatingly tragic characters. Michael Redford died on his 17th birthday - the night Eddie picked him up off the street, shot him full of heroin, and assaulted him. Now he's Mikey and he works for Joss. With streaked blond hair and a cute smile, he sleeps by day and services clients at night. Sometimes he remembers his old life, but with what he's become now, he knows there is no return to his comfortable middle-class background. Then he makes a friend in Lee. A child of the streets, Lee demands more from friendship than Mikey is prepared to give. But the police are closing in on them now and Mikey's not sure anymore who he really is - streetwise Mikey or plain Michael Redford. An elderly woman is burnt to death in the remote hamlet of Silver Bay. A young woman dies of an overdose on a notorious Holyhead estate. A drugs war is about to explode. Somebody knows but no one is talking. Kelly Morgan has a social conscience and a pile of regrets. She wants to help but knows she'll never manage it alone. Her boss, Amanda Gold, cannot allow anything - not her divorce nor her daughter nor her affair with the boss - to cloud her thinking. Scandinavian drama in North Wales? 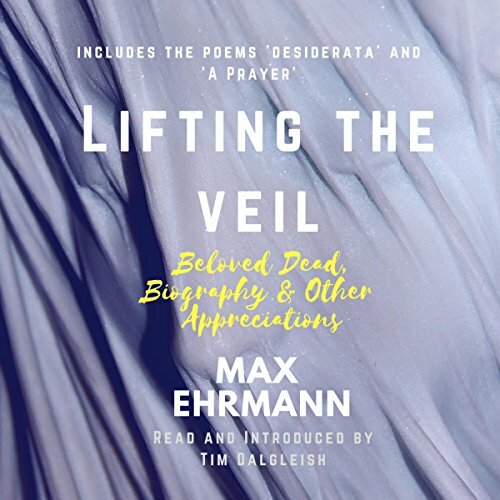 Introduced and read by actor Tim Dalgleish, the title essay and companion pieces provide a biographical and intellectual background to the ideas behind Max Ehrmann's powerful poetic thinking. Major John Dalgleish R.A.S.C. 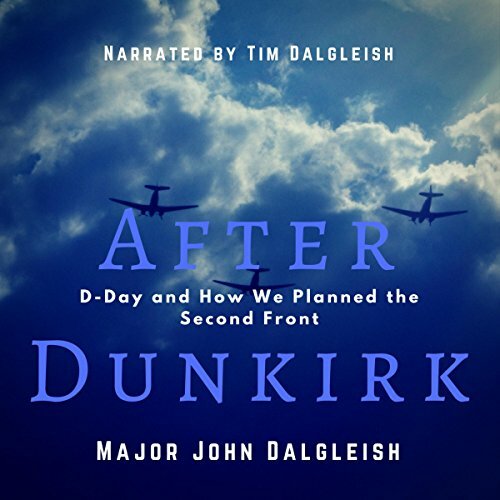 was directly involved in the complex planning of the Second Front, the pre-planning for D-Day, and the Allied Invasion of France. He led a colorful life as a journalist for the Daily Express and as a BBC commentator. Later, he married a famous film star of his day, Wendy Barrie, who before she fell from the public eye, (due to an ill-considered relationship with the gangster Bugsy Siegel), starred in many Hollywood movies with the likes of Charles Laughton, James Stewart, Humphrey Bogart, Edward G Robinson, and many others.